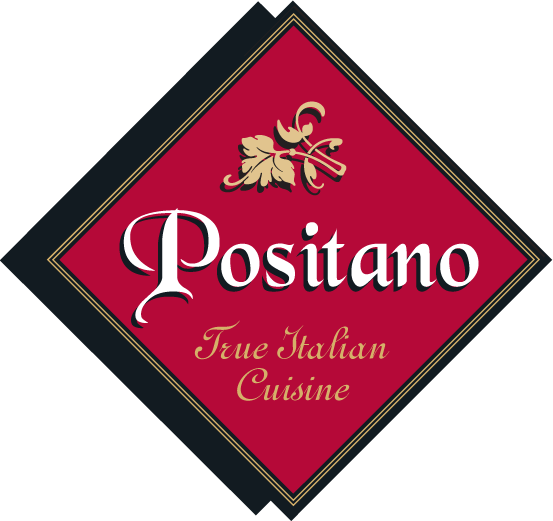 Positano's has been proud to bring a little bit of Italy to Greensboro and Asheboro. With our generations of traditional Italian family recipes and the freshest foods available, we are sure that you will have the most enjoyable dining experience possible. We use the freshest ingredients which is a must when making our Eggplant Parmigiana and Florentine Ravioli. The Neapolitan Style Pizza is hand tossed with styles like Margarita, Positano, and Veggie Pizzas. Our Menu also consist of Fresh Seafood, Chicken entrees, Veal, and a Kids Menu.